We build simple web solutions to solve your complex problems. 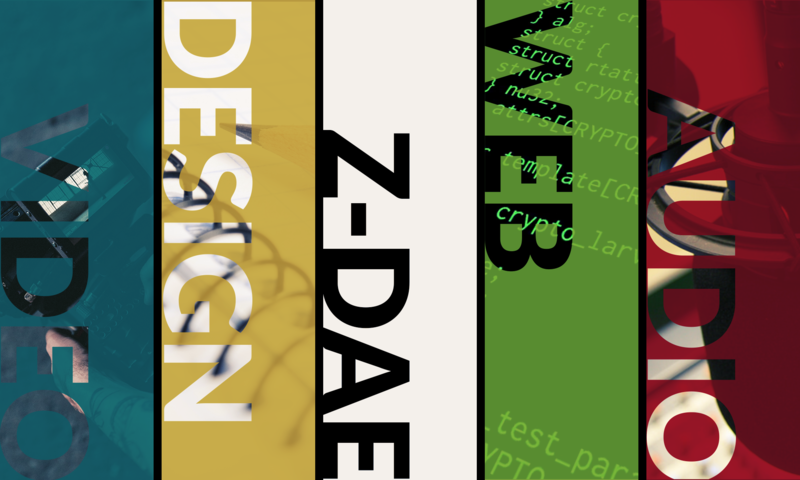 Z-Dae provides web consulting and media production services to the Central Valley. By partnering with local producers and designers, we are able to create a wide array of media and products for both businesses and entertainment. Here are a few of the organizations we’ve helped build a presence on the web. Neologic Studios provides music and production sound engineering throughout the Central Valley and Bay Area. Send the Light provides healthcare, education and a loving home to orphans throughout the Phillipines. His R.A.F.T. provides food and other goods to churches and nonprofits in the Stockton Area to be distributed to the homeless, hungry and others in need. Productions we’ve worked on include the Weekend Mic Check podcast, currently available on Google Play and iTunes. Also, the YouTube comedy brand Mmm, Yes, Quite featured content produced by Zero Daedalus.